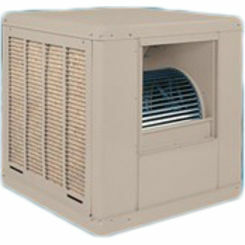 If you are needing to update your air conditioning system and you have a small space, you are in the right place. 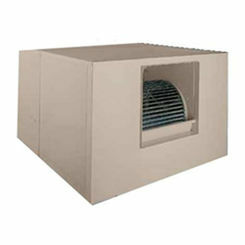 Evaporative coolers, also known as swamp coolers, are affordable alternatives to a traditional AC system. 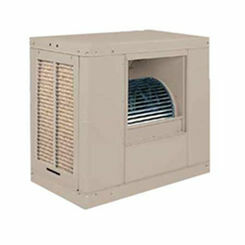 We carry the best evaporative coolers, as well as evaporative cooler parts. Humidity: Do you live in a humid location? Then it might not be a good idea to purchase an swamp cooler. 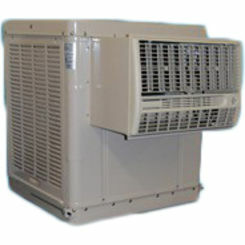 Unfortunately, these units are not effective or efficient in humid weather—due to how they work—so stay away if you expect near constant humidity. Heat Factor: Low heat areas probably do not need swamp coolers, so keep that in mind if you live in a northern locale. 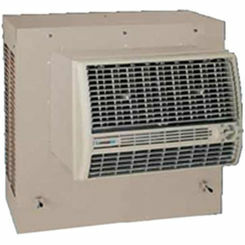 A better choice would be a heat pump, or a similar product. On the other hand, if you live in an extremely hot location, evaporative coolers can work wonders for your home, keeping it cool and saving money over the long run. Do you Already have an AC unit: If you have an AC unit, you can still buy an evaporative cooler to supplement it. 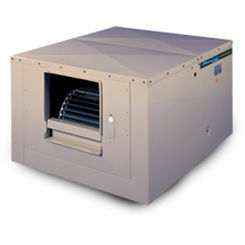 For example, if you live in a big bed & breakfast and have no guests, you may choose to run the swamp cooler in your living area and shut the whole home AC off. 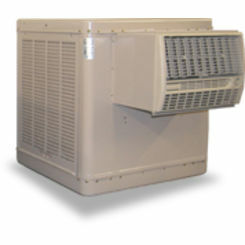 Low Installation Fees: Due to their easy to install nature, evaporative coolers can be installed by an amateur or by a professional for a low price. 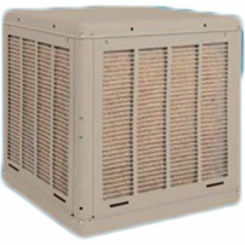 More Efficient: Swamp coolers use 75% less energy than a normal AC unit. That, when combined with their low overhead cost, makes them a great money saver—particularly in locales such as Arizona or So-Cal. 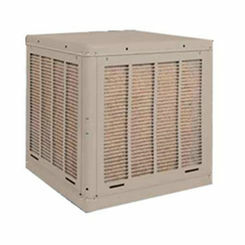 Environmentally Safe: Evaporative coolers use no damaging refrigerants and even push out warm air, smoke, and pollution. 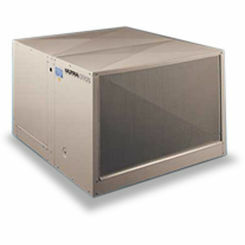 This makes for a very small environmental impact and much fresher air. 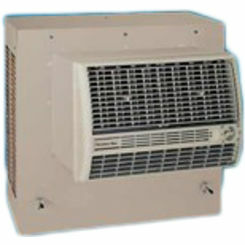 To get the best swamp coolers online, use PlumbersStock.  We offer the highest quality products, the lowest prices, and the best customer service around. Truly, with all of this AND our wide selection, you won’t find anyone better. Call today for more information.